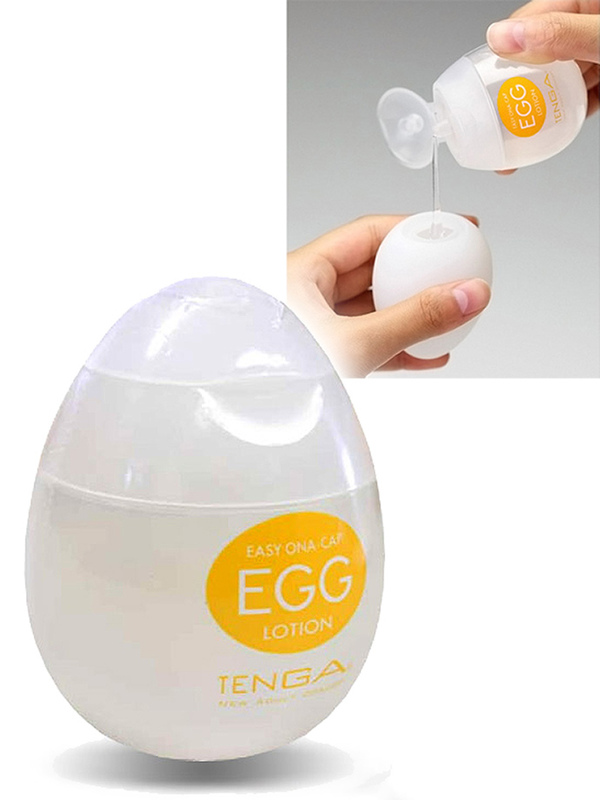 The smooth, clear, and unscented lotion is specially formulated so you can enjoy your Egg for hours of sexual fun. It comes in a handy re-sealable egg-shaped container. A perfect match for the Eggs. Comes in a handy and very cool egg-shaped container.